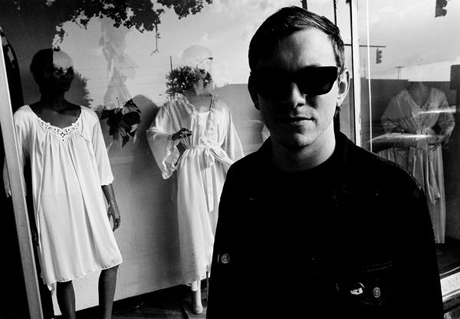 Tom Gabel, frontman of long-running punk group Against Me!, has revealed plans to begin living as a woman. After privately dealing with gender dysphoria in the past, Gabel says he will begin to transition to a woman via hormones and electrolysis treatments. From then on, he will be known as Laura Jane Grace. Breaking the news to Rolling Stone, Gabel revealed that he still plans to stay married to his wife Heather. "For me, the most terrifying thing about this was how she would accept the news," Gabel said. "But she's been super-amazing and understanding." Gabel continued by explaining that this transition will likely be awkward due to his public profile as a musician, adding, "I'm going to have embarrassing moments and that won't be fun. But that's part of what talking to you is about — is hoping people will understand, and hoping they'll be fairly kind." A more inside look into Tom Gabel's struggle with gender dysphoria will be available in the upcoming issue of Rolling Stone.